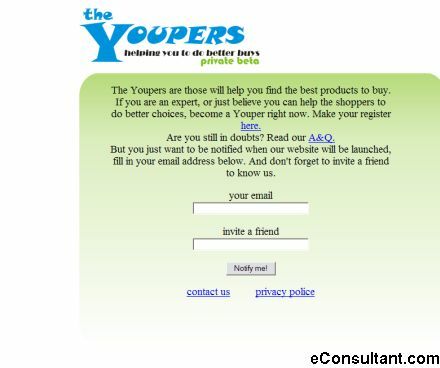 Description : The Youpers will help you find the best products to buy. All you need to do is to tell Youpers what you’re looking for. The Youpers do all the hard work, talking about the products and services, making and finding reviews and showing the best options.